Vint Hill, Virginia – A Live-Work-Play community in the heart of New Baltimore, Virginia. 1942: US Army’s Signal Intelligence Service established Vint Hill Farms Station. 1973: The base’s focus shifted to research and development. 1993: Base Realignment and Closure Commission recommended that Vint Hill be closed as part of Department of Defense’s broad, post-Cold War streamlining effort. 1998: Vint Hill Economic Development Authority was formed through state legislation to redevelop the property to create new jobs, tax revenue, and a sense of place in eastern Fauquier County. 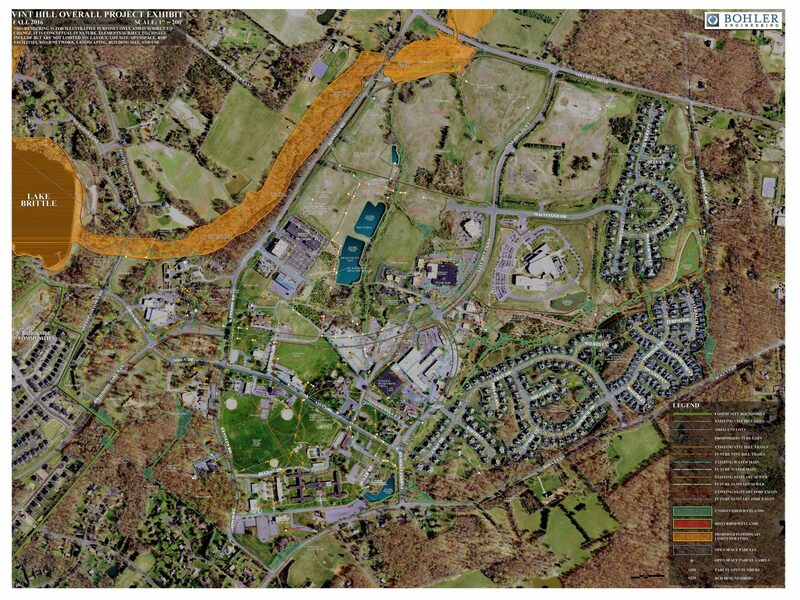 1999: Following mission to renovate the former Vint Hill Army base into an exceptional mixed-use community of enduring quality, VHEDA and Fauquier County rezoned the property for a planned commercial/ industrial district and planned residential development. 2014: The majority of the property was purchased by Vint Hill Village, LLC, which adopted a vision to finish what VHEDA set out to do. 2017: EFO Capital Management takes majority ownership of Vint Hill Village, LLC, and as the property’s sole manager, continues the mission to develop Vint Hill as a work-live-play community.